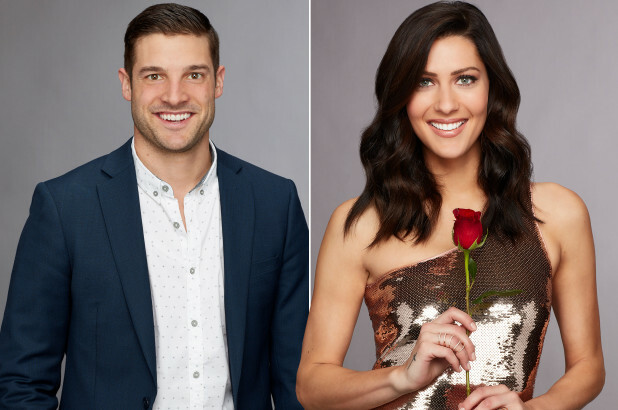 Emerging “Bachelorette” frontrunner Garrett Yrigoyen is under fire after allegedly “liking” Instagram posts ridiculing immigrants, the LGBTQ community and Parkland High School student David Hogg. In a series of screen grabs uploaded to Twitter by former “Bachelor” contestant Ashley Spivey, Yrigoyen, 29, appears to have double-tapped a number of posts from right-leaning accounts, including the Patriotic Merica Supply Co., which has taken aim at Colin Kaepernick and the NFL’s national anthem protests, as well as Caitlyn Jenner’s transition. “Can we do a better job of social media deep dives on the dudes that try out for #thebachelorette – FYI douchebags we can see your likes,” Spivey, who appeared on Season 15 of the ABC reality series in 2011, tweeted May 24. While Yrigoyen’s original Instagram account has since been deleted, the Nevada-based medical sales rep has returned to the social media platform under a different handle. 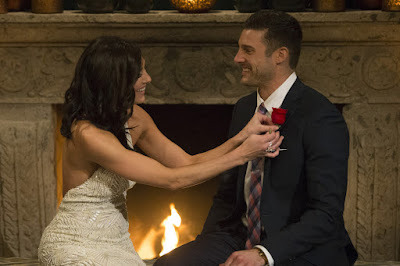 As the recipient of the coveted first impression rose on Monday’s season premiere, “Bachelorette” Becca Kufrin revealed she is already falling for Yrigoyen. Though Yrigoyen’s fate on the show has yet to be revealed, Kufrin, 28, recently confirmed she is engaged. The Minnesota-bred publicist is coming off a broken engagement to former “Bachelor” Arie Luyendyk Jr. This isn’t the first time a “Bachelorette” contestant has been scrutinized for his social media activity. Offensive tweets from Lee Garrett’s past surfaced during his appearanceon the show last year, when Rachel Lindsay was named the franchise’s first black leading lady. ABC and Warner Bros. declined to comment.